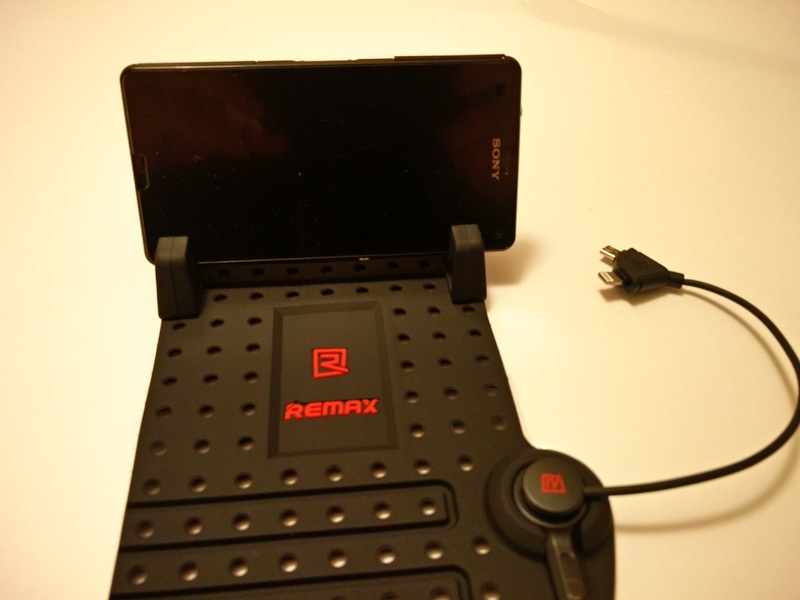 Before buying the Remax Silicone Phone Holder I used another universal car phone holder that fit inside the cup holders. It worked pretty decently and never dropped the phone. However, with the cup holders in my car being beside the handbrake, the phone was not easily visible when using the phone as a SatNav. I decided to pick up the Remax phone holder for a bargain on Banggood and was impressed when it arrived just 8 working days later. Is this the best car phone holder? I am really impressed with the build quality of this! The item is well packaged and instructions are clear and I like the inclusion of a multi plug to charge both iPhones or Android phones (or any phone with a Micro-B USB socket). 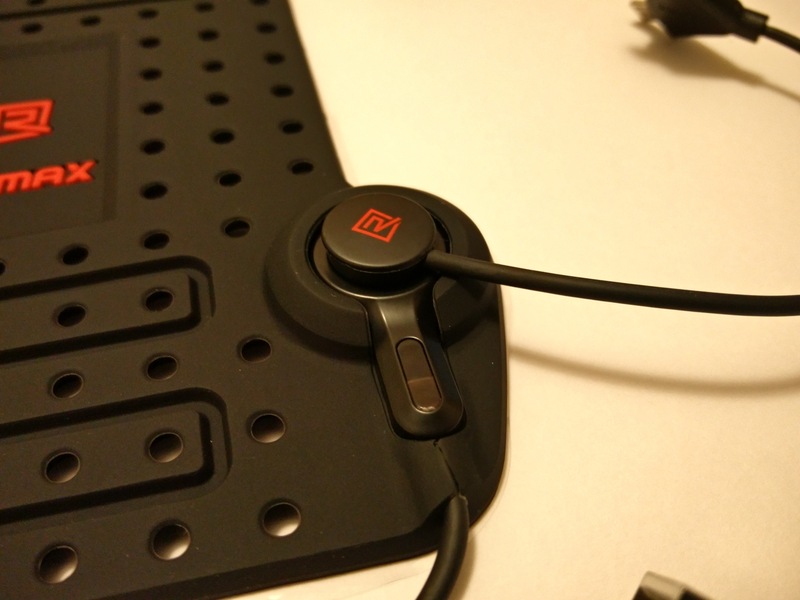 I would have liked them to include a USB-C connector, which will soon be the new Android standard, but I use an adapter for this so it is not a deal breaker. As you can see in the photo above the charger splits at the base and there is a separate cable which takes the power from the base to the phone. This is the magnetic bit Remax include in the product title and is the only magnetic bit in the product. I think it needs clarifying that the base doesn’t hold itself to the car with magnets but instead using a super grippy smooth silicone surface. Hopefully this means that a USB-C cable will be produced at a later date allowing me to ditch the adapter. Power is supplied to the base from a USB port and I feel they missed a trick not including 12V car socket to 5V USB adapter which I imagine would have been a welcome addition for most customers. I highly recommend the quick charge 2.0 compatible Blitzwolf 4 port adapter if you are in need on one. 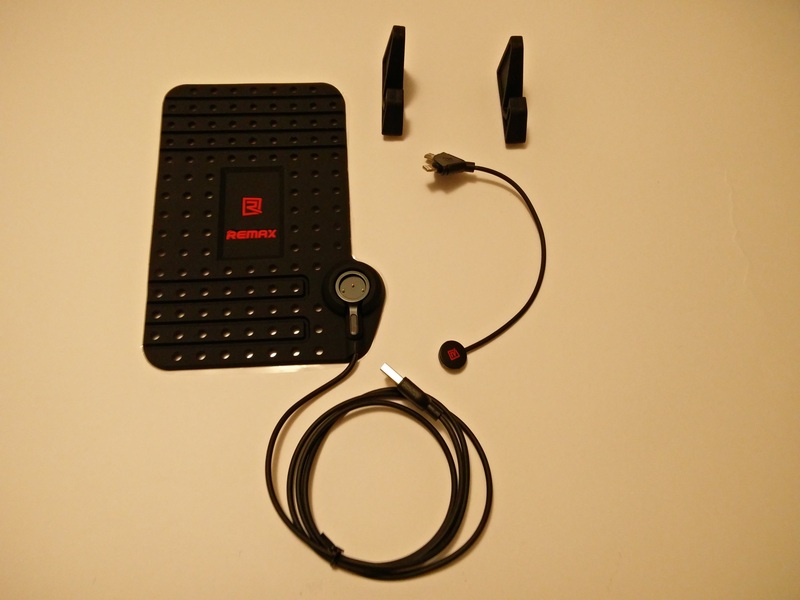 The upstands hold the phone secure without being a nuisance to place or remove the phone from the holder. It does take a bit of effort to get the upstands into the base as they use a countersunk hole on the reverse and a flat-bottomed conical section on the underside of the stands to retain the upstands. It is worth placing the base on the dash and checking where you want these to be before putting the upstands into the base as it is not something you want to do twice. In theory any phone can be used with this but I found that with the Sony Xperia Z4 Compact isn’t suitable as the power button is on right side of the screen and the charging port on the left. With the phone in landscape one of these will not be accessible. Perhaps not an issue if using the phone as a SatNav with Google Maps as this will keep the screen on but if you’re just listening to music it would become tiresome removing the phone from the stand to switch the display on. Most Android phones will be fine with this but check whether yours could have issues before purchasing this stand here. The stand works equally well with my OnePlus Two, which I used to take the photos hence no photos of it in the stand, even with the phone protected in the brilliant yet fairly large Spigen case. With the adjustable upstands you could even place the base horizontally and use it with a tablet! 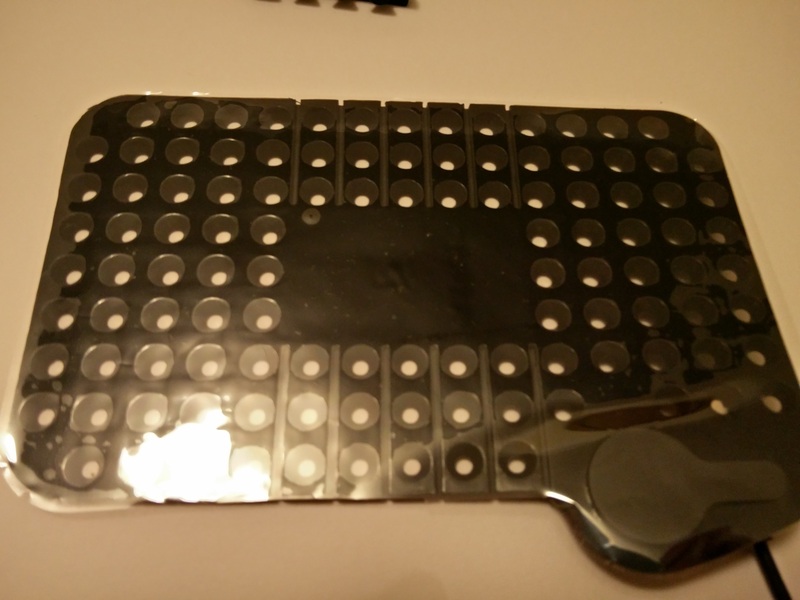 The silicone base grips well on pretty much every surface I’ve put it on and, as there is no adhesive used, it will not leave marks. 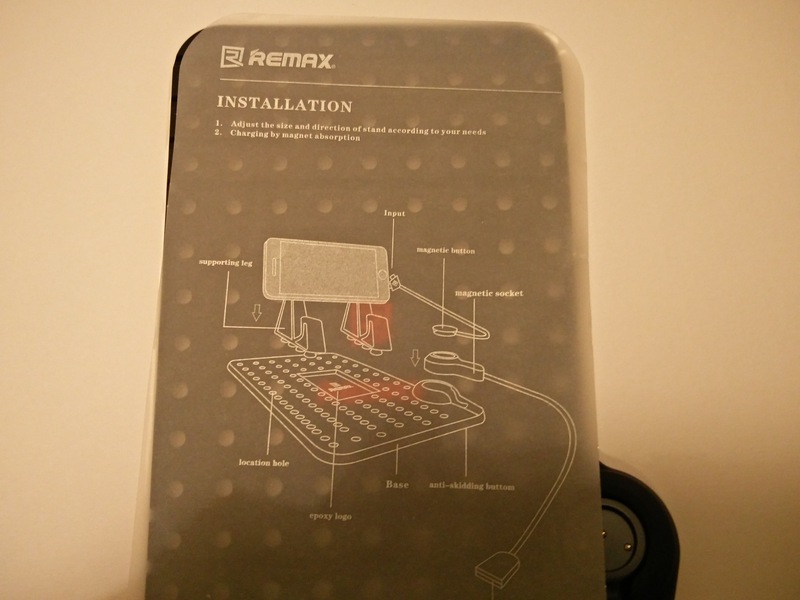 I’ll end the review how I started and say I am very impressed with the Remax Silicone Phone Holder. It scores highly on appearance, packaging and build quality and I like the innovative design and cheap price. If you are looking for a phone holder and included charger this is the one to go for.